Has there ever been a time when you’ve found yourself somewhere in the wwworld outside the South African time one and your favourite live sports was being played but the country you’re in doesn’t show cricket, rugby or even tennis? You think to yourself, “I’ve got a SuperSport.com account with my PVR I can just log in and watch the game there.” You battle to get good speeds on the hotel wifi and have to end up plugging in your network cable and sitting at the little desk in your room. It’s 3am in the country you’re visiting but you wide awake ‘cos your still on SA time and you really dont want to miss the game. You’re ready to watch South Africa’s favourite national sport. Or rather one of the favourite sports depending on who you ask. Is it the Boks, Proteas or Bafana? I have bad news for you. Supersport live streaming only works in South Africa 🙁 What you see is not what you think you’re going to get. Luckily there is an amazing site I recently rediscovered through one of my ex school friends social media & that has come handy now that we no longer have a TV at home. 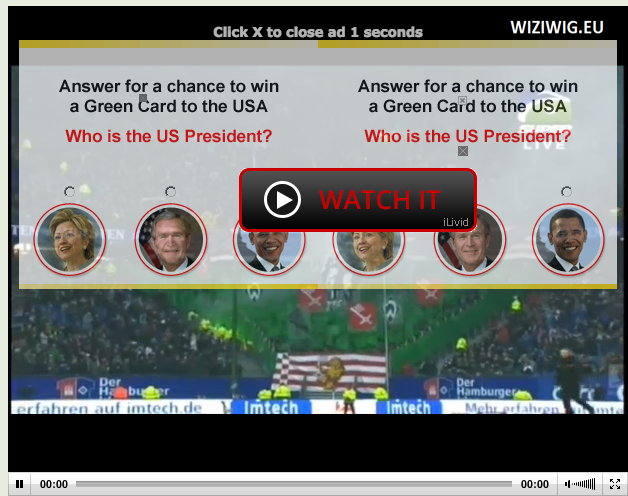 Enter Wiziwig.tv, a site specialized in schedules for all kind of Sports. You can watch Live Sports by using their schedules. Browse to Live Sports. The information and links to live streaming channels are fully free. Most of the live sport streams are flash so you’re ready to go with any laptop and browser. Prepare to watch a lot of Football, MLB, NHL, NBA, Cricket, Tennis, Rugby and many more. Wiziwig even have the F1 covered, for free. The only difficult thing which takes a bit of getting used to is getting rid of the ads that cover the screen. Finding the little exit buttons without accidentally clicking ads prove challenging. Other than that Wiziwig has been a great help in allowing me to continue to watch my favourite live sports online. Please note that 4g or a sufficient ADSL line is required to stream these without endless buffering.